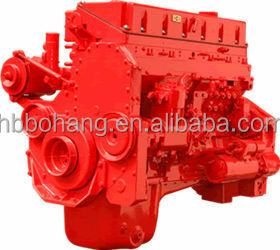 ,LTD is engaged in researching and developing, manufacturing and selling light diesel power of machinery. 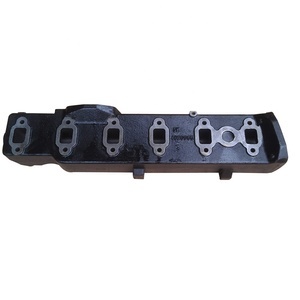 It locates in Nantong Development Zone, which is only about 80 kilometers away from Shanghai, enjoying exceptional advantages in geographical position and transport facilities, products can be directly shipped to the world wide. New plant covers more than 30,000 square meters, products have been exported to more than 50 countries and regions. 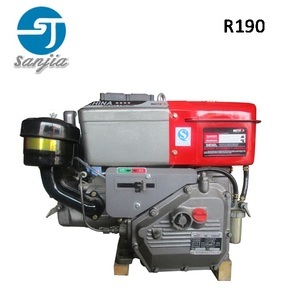 It saves more than 50% fuel 7. 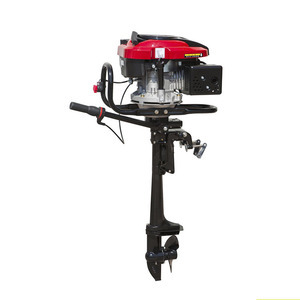 Environmentally friendly, widely used: CE, ISO9001,CCS certificated 40hp diesel outboard engine parameter Model JYD40 No. 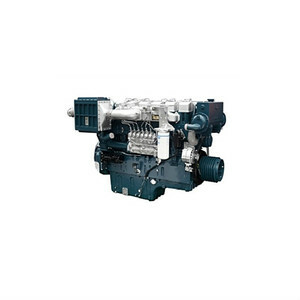 of cylinders 2 Bore x Stroke (mm) 90&times;80 Type two-cylinder,V type 4-stroke, water cooling, direct injection Displacement (L) 1 Max. 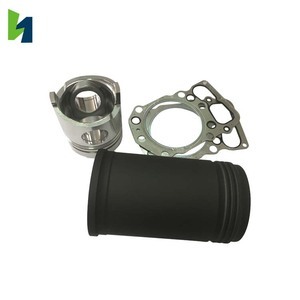 Packaging & Shipping Contact us Any problem pls contact us. 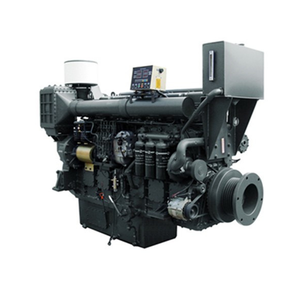 The main advantages of the engine 1.Wide power range 2.Low fuel consumption The minimum fuel consumption of 226B engine is 198g/kW.h. 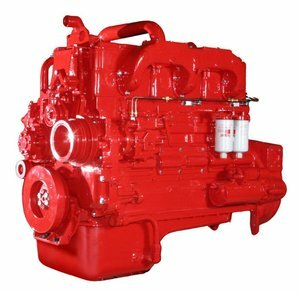 6.Intake and exhaust system The intake and exhaust system has been improved more to adapt the special circumstance for ships to haul fishnets. 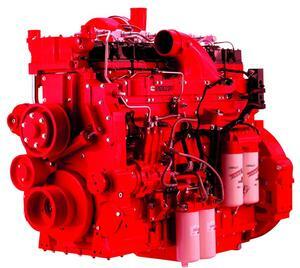 Structure 1: the surface of the exhaust pipe and turbocharged is smeared with special warm-proof by special technology, which has lowered the temperature in the engine room. 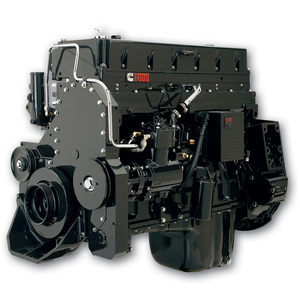 2) How much power of diesel engines do you produce9 We produce diesel engines with power from 10kw to 330kw. 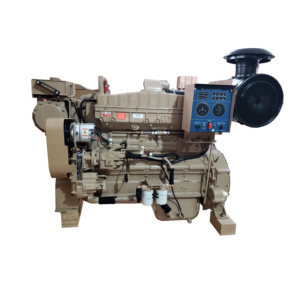 3) What are the usages for the diesel engines produced9 The diesel engines can use used for generator, firefighting, marine, water pump for irrigation etc. 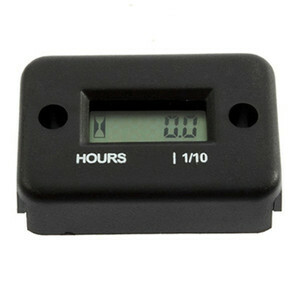 5) What about the warranty9 We offer international warranty for 1 year or 1500 running hours. 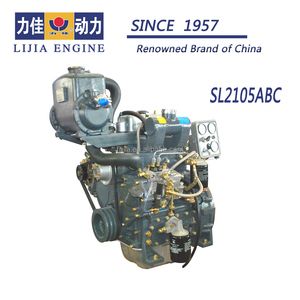 Alibaba.com offers 6,022 used marine engines products. 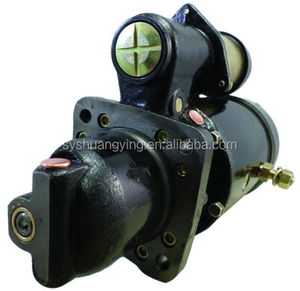 About 26% of these are machinery engine parts, 12% are machinery engines, and 1% are lubricant. 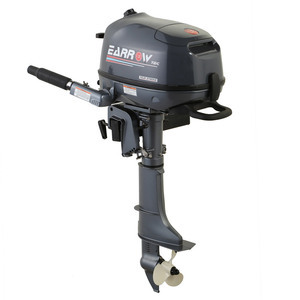 A wide variety of used marine engines options are available to you, such as free samples, paid samples. 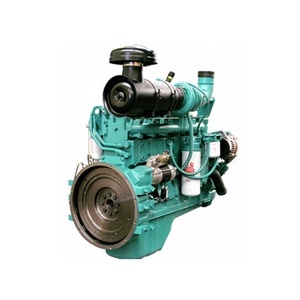 There are 5,952 used marine engines suppliers, mainly located in Asia. 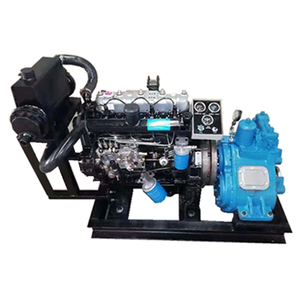 The top supplying countries are China (Mainland), Japan, and United States, which supply 87%, 6%, and 1% of used marine engines respectively. 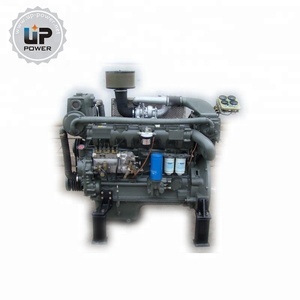 Used marine engines products are most popular in Africa, Mid East, and Eastern Asia. You can ensure product safety by selecting from certified suppliers, including 713 with ISO9001, 475 with Other, and 68 with ISO/TS16949 certification.